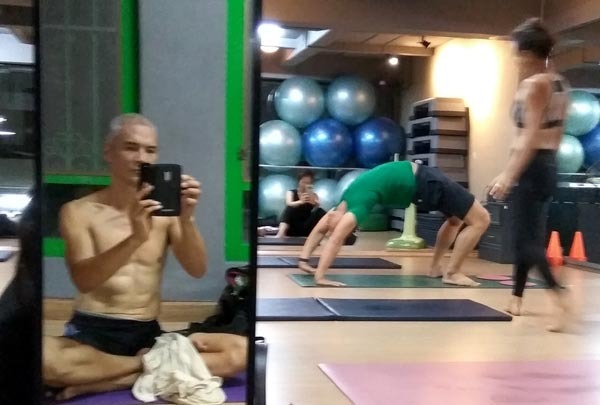 I was informed by a gym buff that I should try Teacher That's yoga class. I made sure I wouldn't miss it. The class was full and energy was alive. The yoga denizens seem to know and like each other. It was a good start. 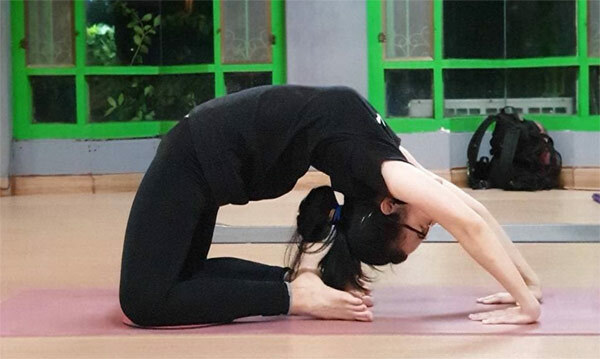 Teacher That's Vinyasa Yoga is challenging enough, but with sustained holds and stretches, it kicked-up the practice a nothc. The holds were long enough to sink into the pose and make the most of the stretch. Some poses were even new to me but the stretches and holds worked equally as well. Even with Thai instructions, it was easy for me to follow and stay with the class. 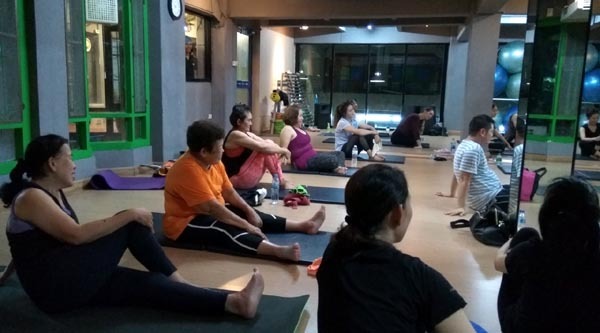 Shortly before the end of the class, Teacher That made individual students take turns doing specific poses with proper alignment - back bends, inversions, etc. It was a light moment that got everyone together. 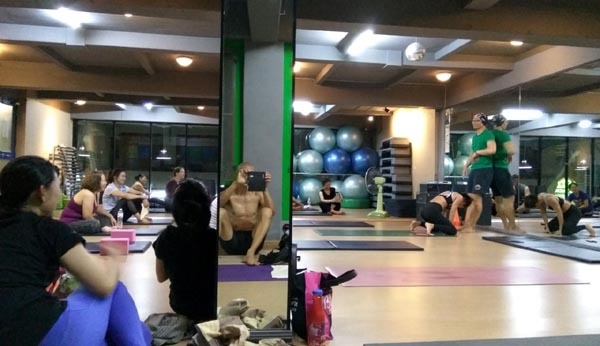 There was great vibe during and after the class. A photoshoot ensued with everyone feeling good and looking forward to the next session. Thank you for the satisfyingly challenging class, Teacher That!